International shipping is available with your online purchase of *. 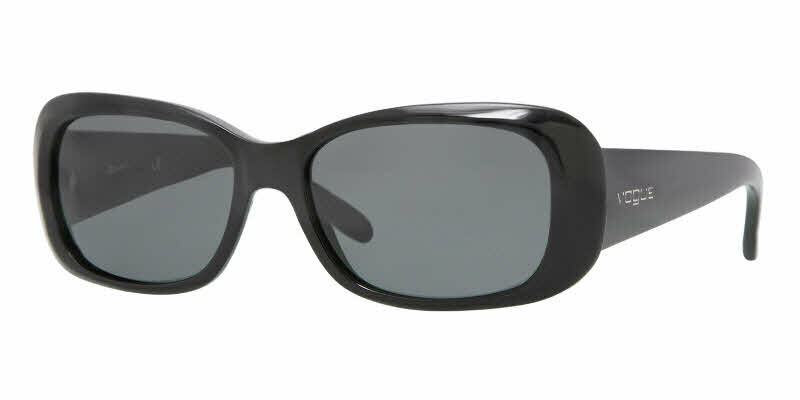 The Vogue Sunglasses line of designer sun eyewear is the perfect choice for women who follow fashion. Sunglasses - high sun glare reduction and good UV protection. Great choice!